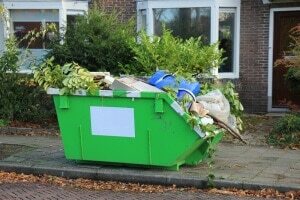 Are you desperately waiting for your next council kerbside collection to finally clear out a whole heap of junk and unwanted items cluttering up your garage or house? 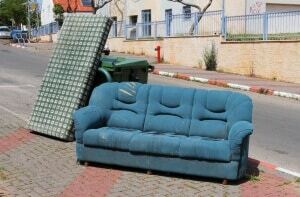 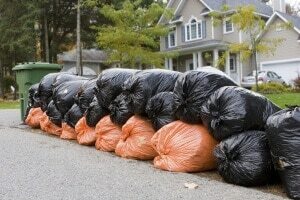 Has the spring-cleaning bug bitten, but your next kerbside collection isn’t for another few months? 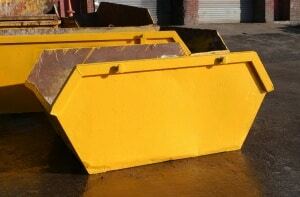 Have you thought about hiring a skip bin instead? 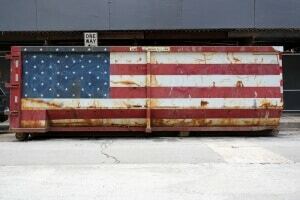 If you’re thinking about cleaning out the clutter in your home, skip bin hire is a great way to get rid of a whole load of stuff easily, inexpensively and effectively. 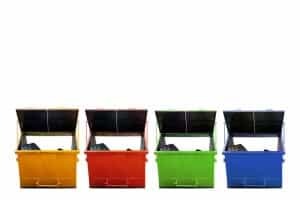 De-cluttering with skip bins is easy in Brisbane—Cutters Skips will have your home organised and spotless in no time!